Diy knight costume - Want to make a super easy knight costume for kids in a really short time? No sewing involved? Easy and inexpensive? 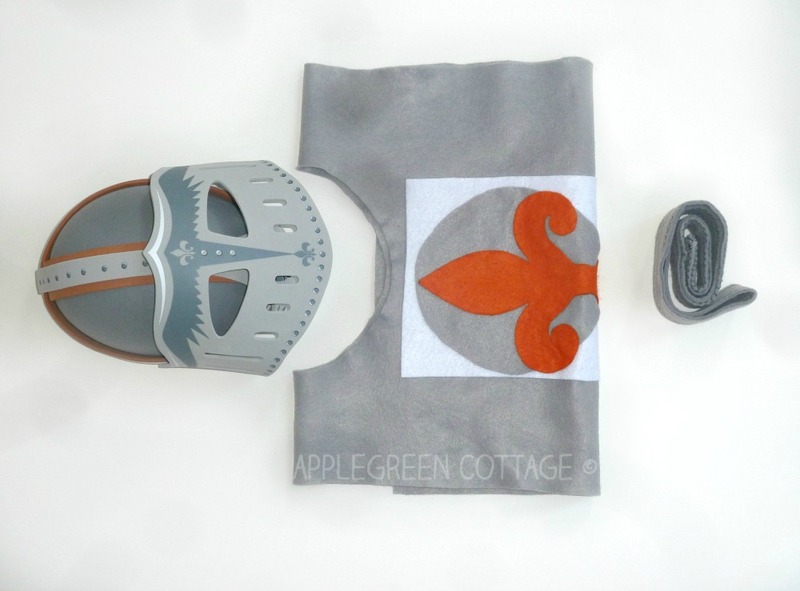 There, an amazingly cute knight's costume tutorial that your kids will absolutely love - plus a free emblem template! 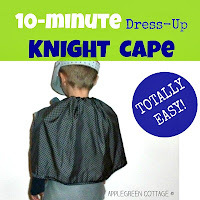 It's a great match to this 10-minute diy knight cape tutorial. 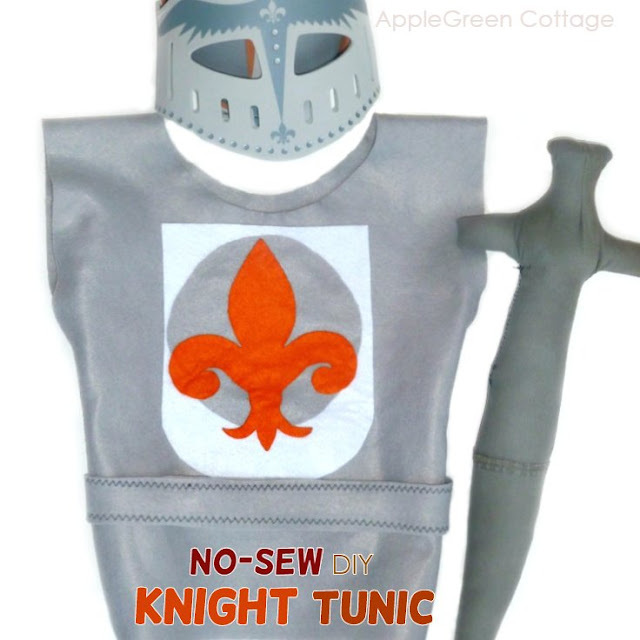 This time, I'm showing you how to make a no-sew knight's tunic really quickly. Check it out! I'm splitting the free tutorial into 3 parts, so it will be easier for you to find exactly what you need. Please also note that this post includes affiliate links for your convenience. Thanks for your support! the Free Knight Emblem PDF Template (Sign up for my free newsletter HERE and get access to the file once you confirm your subscription! 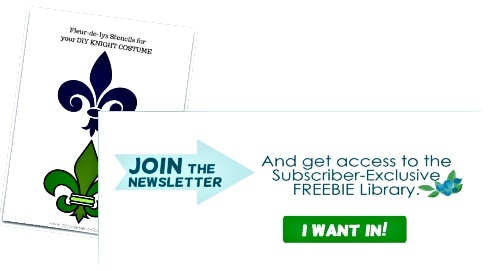 If you’re already a subscriber, you can access the pattern with the password in each newsletter, in the resource library. 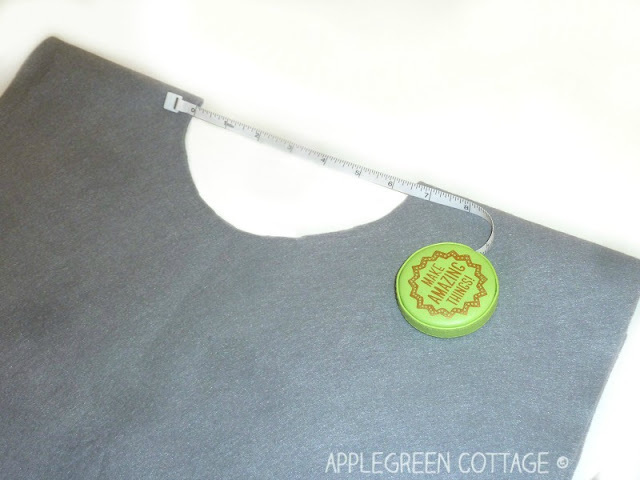 1) Cut a piece of felt that is approximately 1 by 3 in measure. 3) To make the knight's costume even easier to put on, you can cut a slit down the neck (several inches should do), but only if your felt is not very soft. 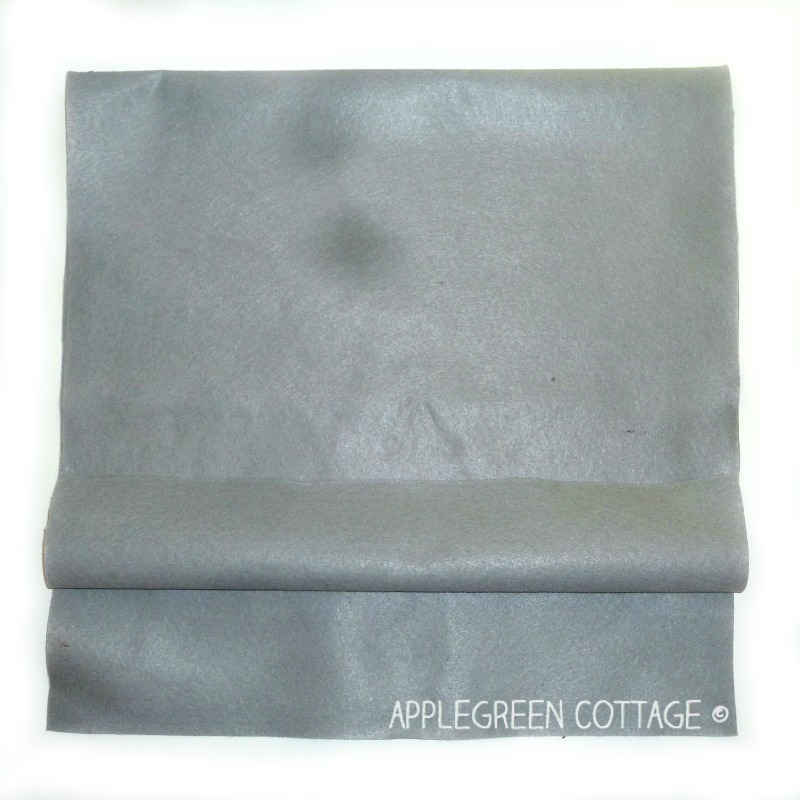 To do this, you'll need felt that is sturdy enough not to tear, but not too thick as it needs to be wearable. 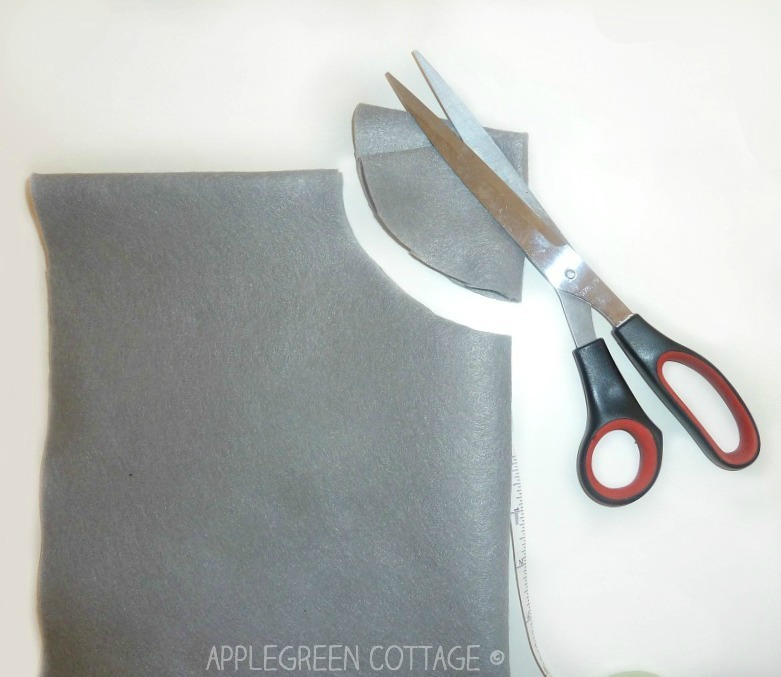 If you need more guidance on that - check out my post on how to choose the right felt for your creations. 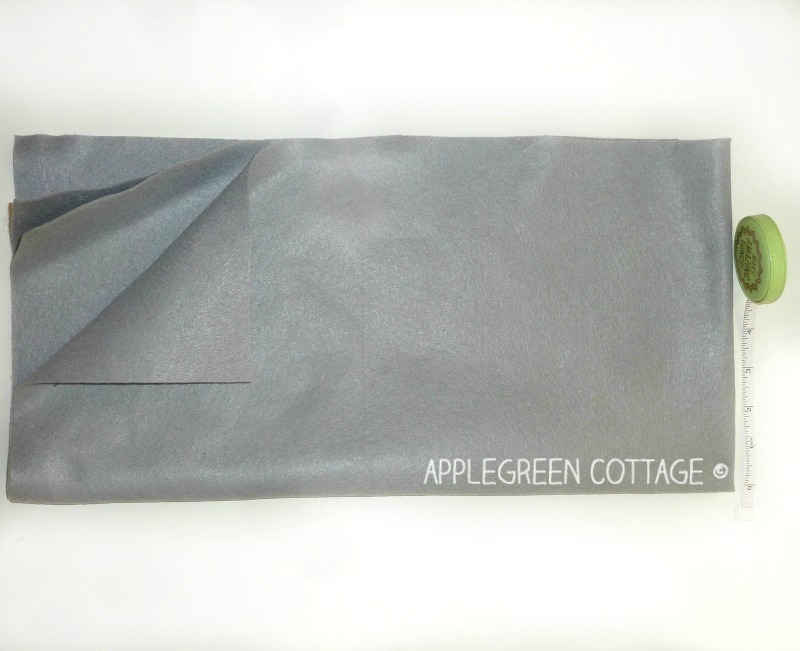 However, no matter where you get your felt, it's good to check thickness, material and stiffness before buying it! 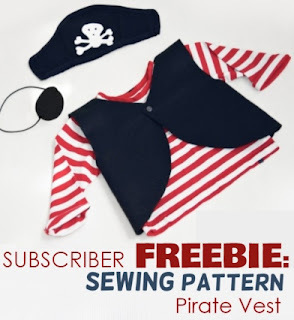 As I promised: no-sew, no emptying your wallet, no complicated patterns. And as easy as it can get! 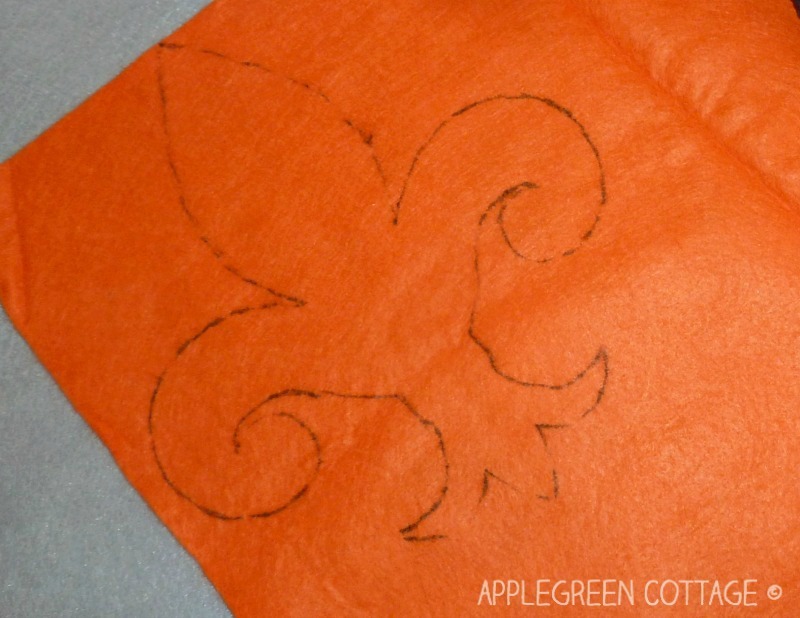 I used a simple fleur-de-lis stencil and used it as an embellishment. A similar one was already on the kid's knight helmet we had bought some time ago, so it seemed the thing to go with. GET YOUR FREE TEMPLATE here. Sign up for my free newsletter HERE and get access to the Free Knight Emblem PDF Template once you confirm your subscription!If you’re already a subscriber, you can access the pattern with the password in each newsletter, in the resource library. 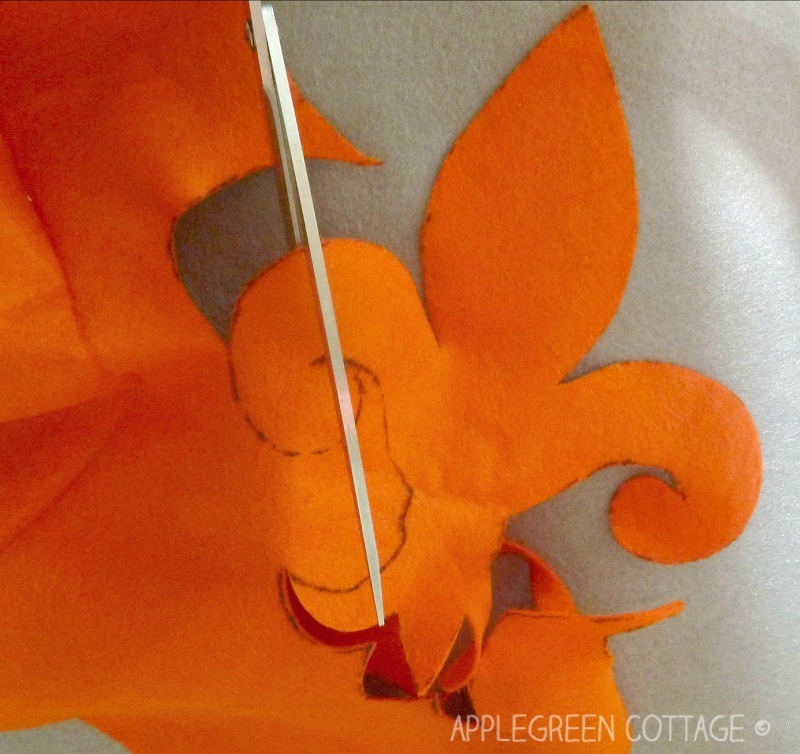 1) Use the template to outline the knight emblem on a piece of felt in a contrasting color. 2) Then cut it out. 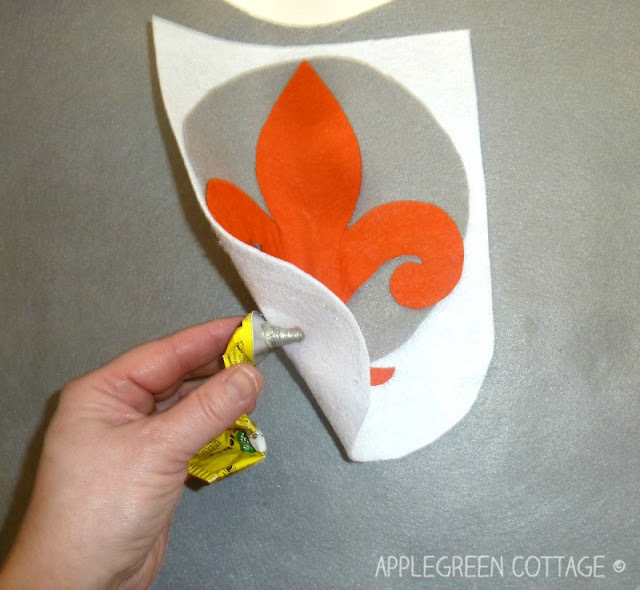 3) Glue the 'fleur-de-lys' to the chest area of the knight's tunic. 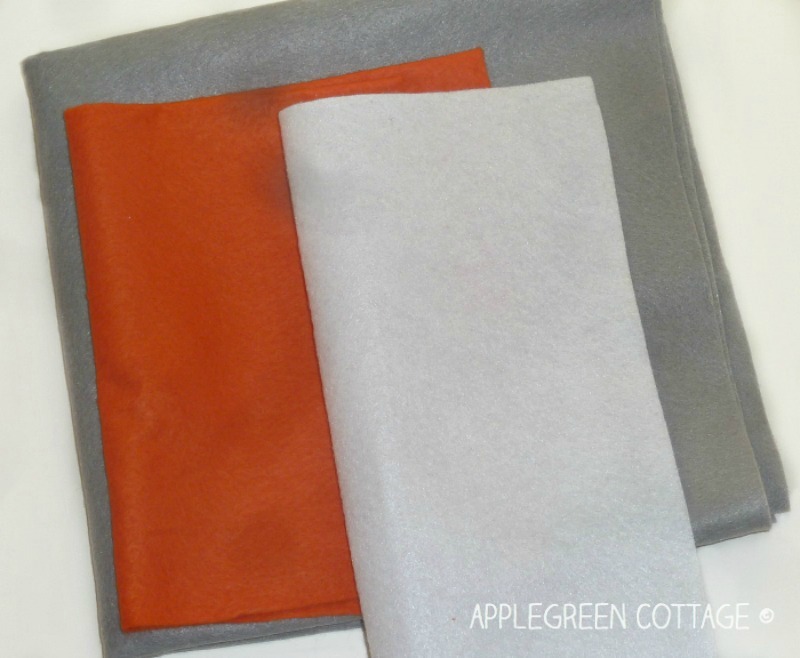 To make it prettier, you can add an extra layer of felt in a contrasting color. Or two. I added a white layer to serve as background and the grey circle (the leftover from cutting the opening in the knight tunic). Makes your emblem look like a real one, doesn't it? 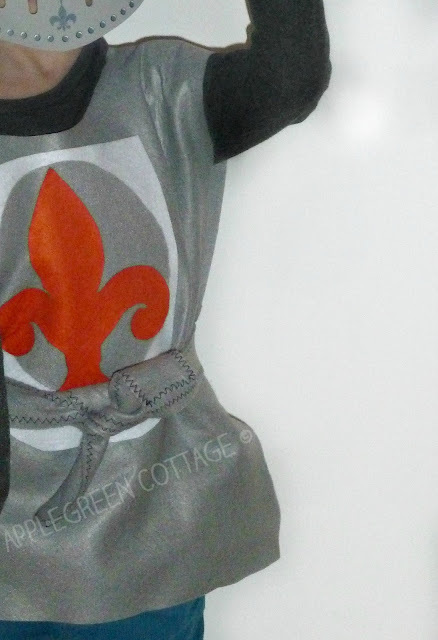 Done :) You can be sure the homemade tunic will become your kid's favorite piece of garment for pretend play! a helmet This kid's knight helmet could be a good fit if you want one similar to the one pictured. 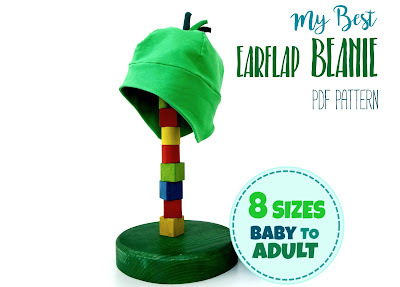 We bought the first one and then later diyed just the cap part. Here's another great idea if you'd like to DIY your kid's knight helmet: I used one of the hat patterns to make this one. 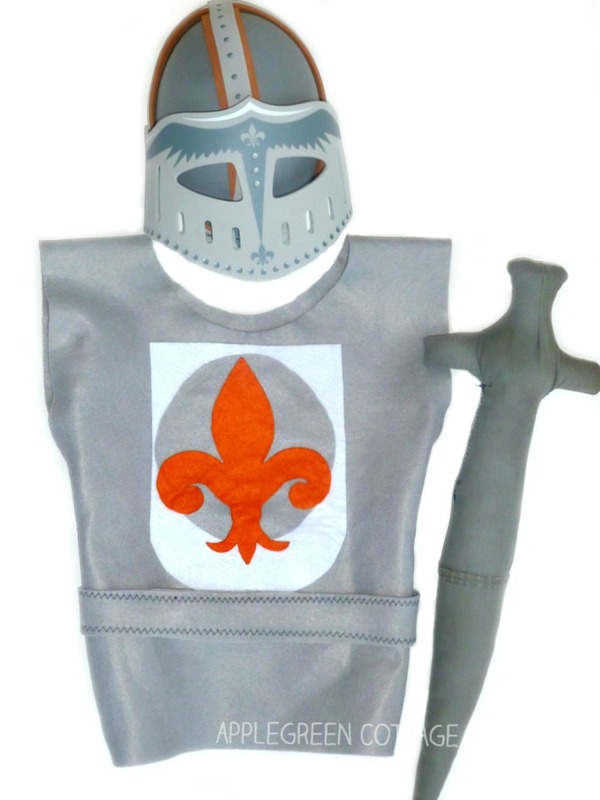 What you see is our son's (third) DIY knight outfit. It's soft, and what I love is it takes not space to store! 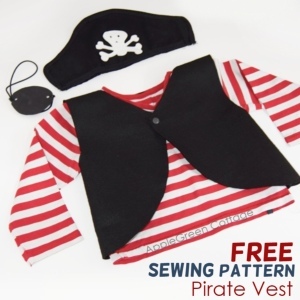 (Definitely preferring the sewn version to the bulky store-bought ones!) Helmet is based on this pattern. As for the rest of the kid's costume - the simpler the better, right? 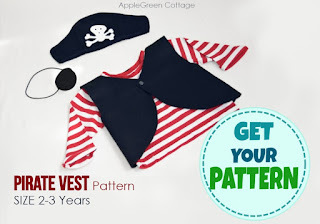 Search through your child's closet: they'll be best off with a shirt and pants in grey or (even better!) black. 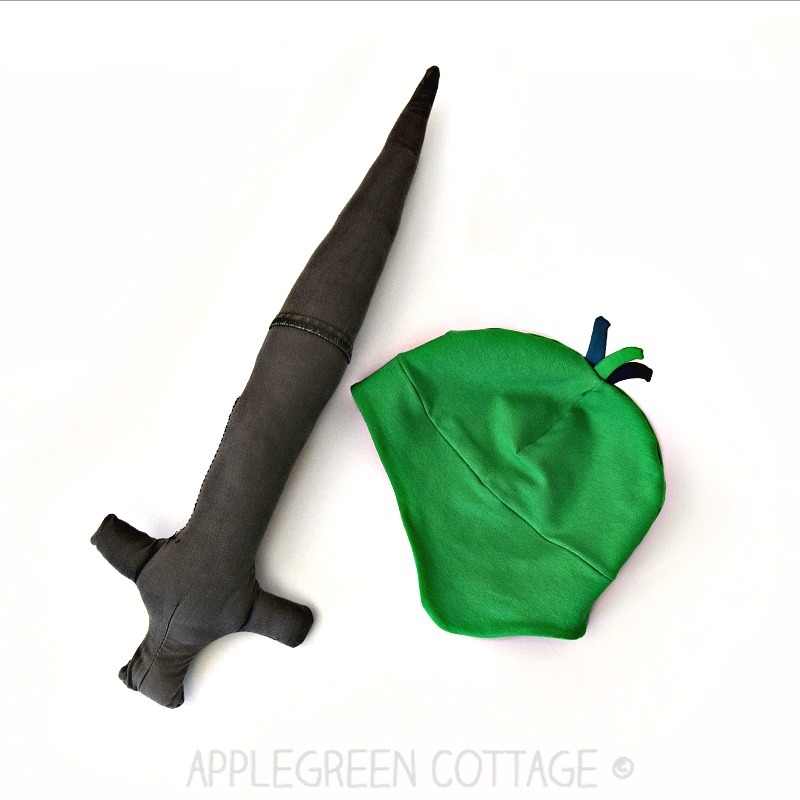 But if you really want to make special pants for your kid's knight outfit, you'll be best off with a simple pattern. If you want to, check out this free (pajama) pants tutorial I made for my readers a while ago! 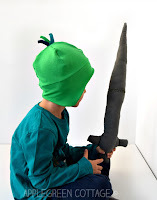 I hope you've enjoyed the DIY kids knight costume tutorial and more importantly - that your kids are happily jumping around in their brand new outfits! There are two more tutorials that you can use to make great Halloween costumes - in the last minute. Feel free to use them. Our son's (third) DIY knight outfit. Helmet is based on this pattern. so happy to hear that you like it! What a cute outfit! It looks so simple to make too. And it IS simple! It's intended for that last minute craziness when you are still brainstorming for Halloween ideas when should already be putting your costume on... Hope it helps!